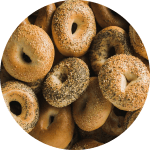 Glick's has been providing the community with fresh baked goods, including the best bagels in Melbourne for over 40 years. 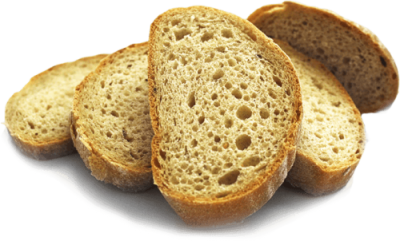 Our French-inspired loaf is sweet, soft, and ideal for toasting, French toast and sandwiches. This sublime artisan loaf is now exclusively available for purchase at Coles Supermarkets Australia wide. 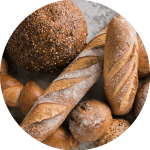 Our superb range of artisan breads, baguettes and rolls are hand-crafted daily with the signature quality and fresh flavour that you expect from Glick's. Savour the tastes and aromas of Europe any time. 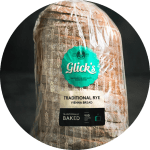 Perfect for school and work lunches so the whole family can enjoy the famous taste of Glick's plain, wholemeal and rye breads any time, anywhere. Pick up a bag of your favourite bread in store today. 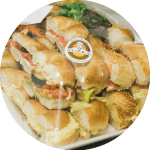 No need to miss out on the great taste of Glicks due to food sensitivities. 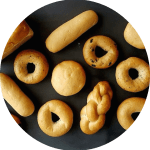 Our wonderful range of Gluten Free bread, bagels, challah, baguettes and rolls will ensure that even the most sensitive tummies are happy. 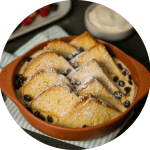 A stunning selection of sweet and savoury treats to delight your taste buds. 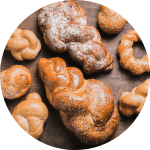 Choose from our famed rugelach, doughnuts, cakes, biscuits, hamentashen, croissants and more, baked fresh with love every day. 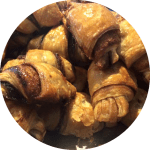 Have a question, comment or just want to tell us how delicious our rugelach are? Drop us a line and one of our friendly staff will be in touch shortly!